Westerville maintains its heritage while bringing innovation to its businesses, residents and visitors. Westerville offers the best of old and new to its residents, businesses and visitors. 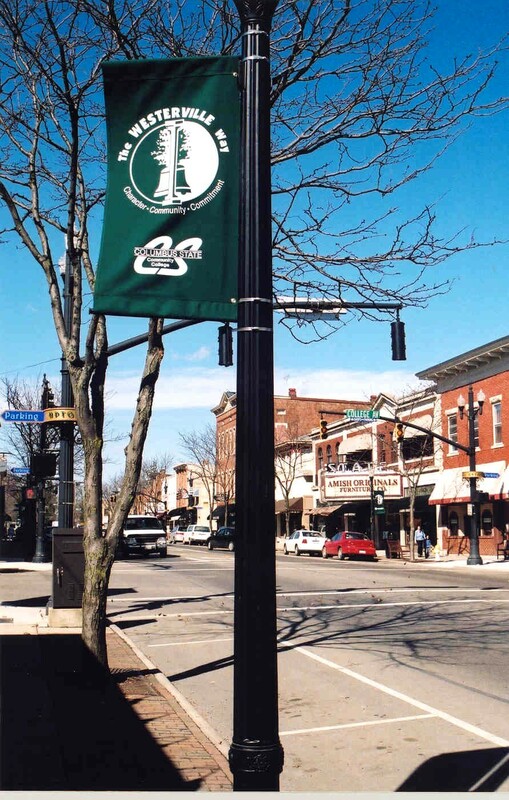 The Uptown area provides a glimpse back at simpler times with its charming architecture, refurbished storefronts and historic brick buildings that line State Street and the heart of Uptown Westerville. Westerville sits between two nationally renowned shopping malls - Polaris Fashion Place and Easton Town Center. Businesses can choose from one of six office parks, most of which are located within one of four Community Reinvestment Areas (CRA). These CRA's provide tax abatements for new contruction or expansions. Companies also enjoy a carefully planned infrasturucture and strong business incentives, including membership to the Westerville Community Center at the resident rate. Westerville combined a small-town atmosphere with the convenience that comes from being a subrurb of Columbus. Whether you're seeking green space, a quality education or economic opportunity, it's all here in Westerville.